In Ortigia, the pace is slow, and the living is easy. Located on the very South Eastern tip of Sicily, this ancient seaside town possesses a true romance and tranquillity that puts you quickly at ease. 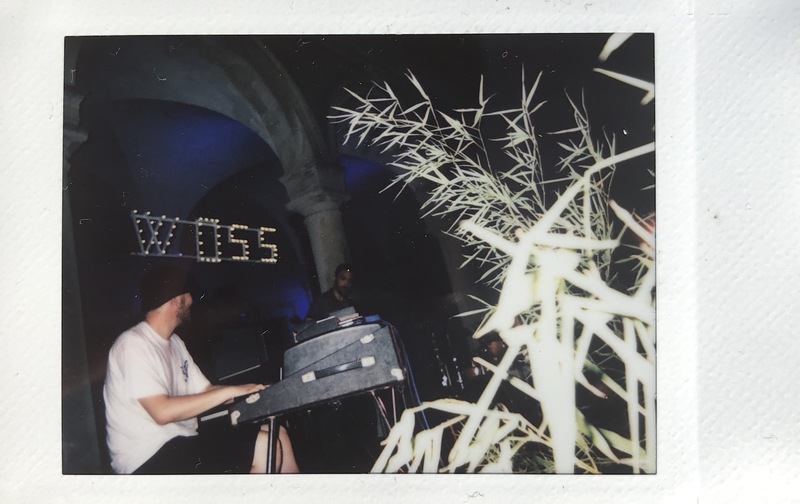 This year marked the 5th anniversary of Ortigia Sound System, a week of diverse sounds and experiences that reflect this breezy lifestyle on the Mediterranean coast. The opening party was set along the picturesque marina and free for all. Flanked by outlandish yachts, the juxtapose of a free party amidst the wealthy setting created a stylish yet informal environment that was inclusive for all. These balanced contrasts were replicated throughout the week. The OSS team make perfect use of the stunning location. Every corner of Ortigia feels like a work of art and the team play off this, adding sleek and minimal touches that lets the setting speak for itself. Local culture is cleverly weaved in throughout the week. 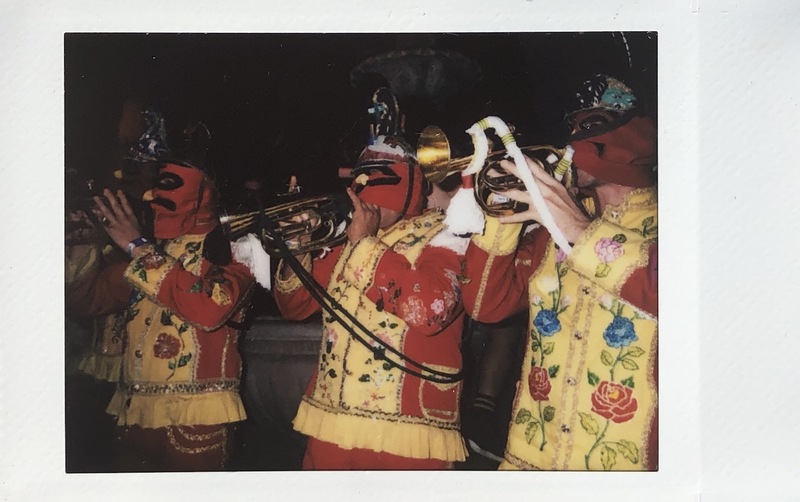 Whether the art exhibition at the box office or the traditional Ortigian brass band interrupting proceedings on Thursday night, OSS’s commitment to Sicilian heritage is a strong as their desire to showcase contemporary sounds. And these sounds were well balanced and carefully curated. 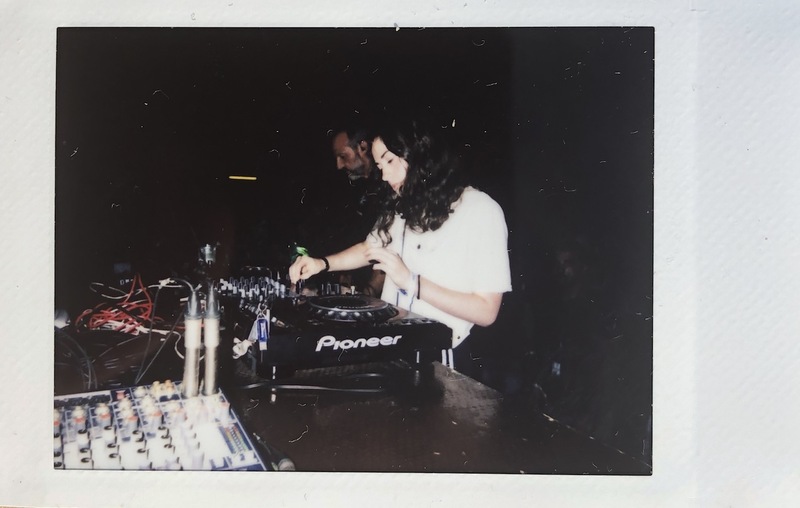 Rather than bombard festival goers with multiple acts and head scratching clashes, the music was spread across various venues throughout the day. Breakfast was sound tracked by Automat Radio, Armani’s travelling radio station, who invited a selection of DJ’s to play at the ancient market throughout the week. 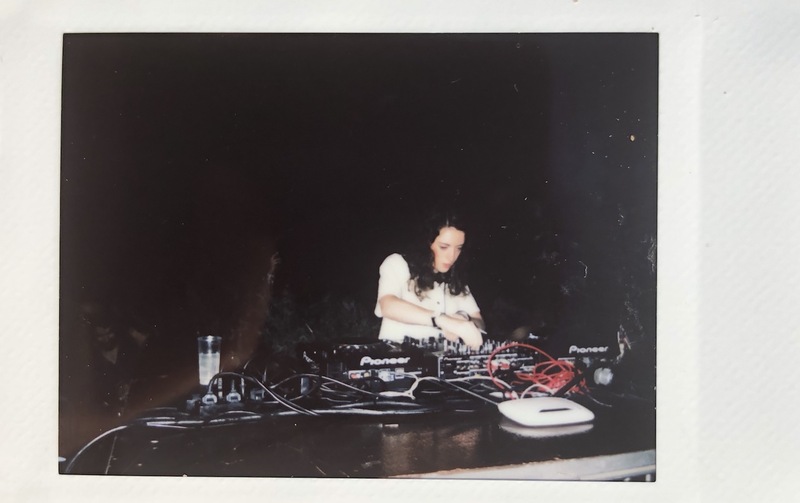 Situated in the heart of the community, these sets were also open to all, meaning festival goers, tourists and locals alike could collectively enjoy an arancini and Negroni to DJ sets into the mid-afternoon. 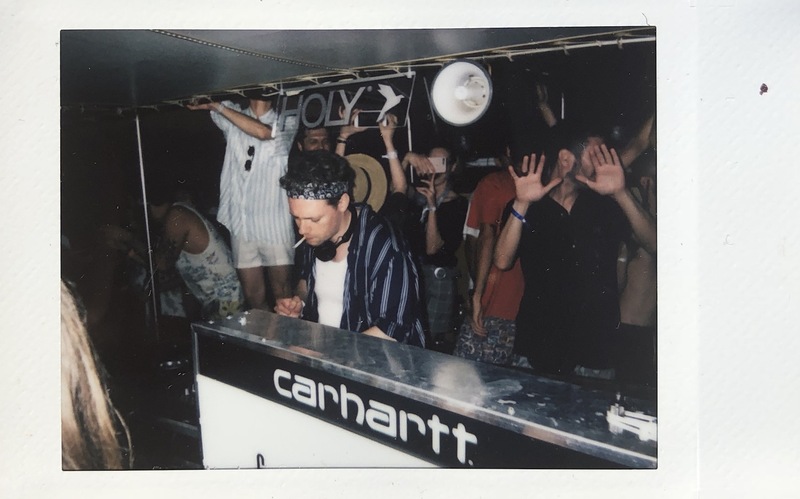 Daily boat parties kept the party moving on the waters of the Mediterranean, with Young Marco’s sunset set on Thursday certainly a highlight. 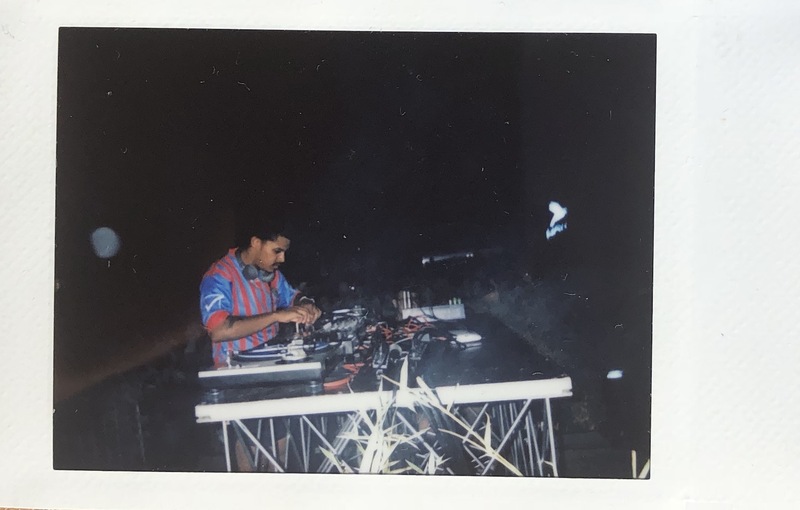 Afrobuddah’s ‘Obame’ kept energy levels high while Agua Re’s ‘Holy Dance’ was the perfect track to cruise back into the port as the sky bled from pink into black. Thursday evening was lit up by Kamaal Williams and his three-piece band. Their masterful rendition of the new project ‘The Return’ was right at home inside the ancient pillars of the Antico Market stage. The infectious chemistry of the trio is hard to avoid. The crowd’s acceptance of their sound displayed the international appeal of the new wave jazz movement bubbling in Williams’ South London home. 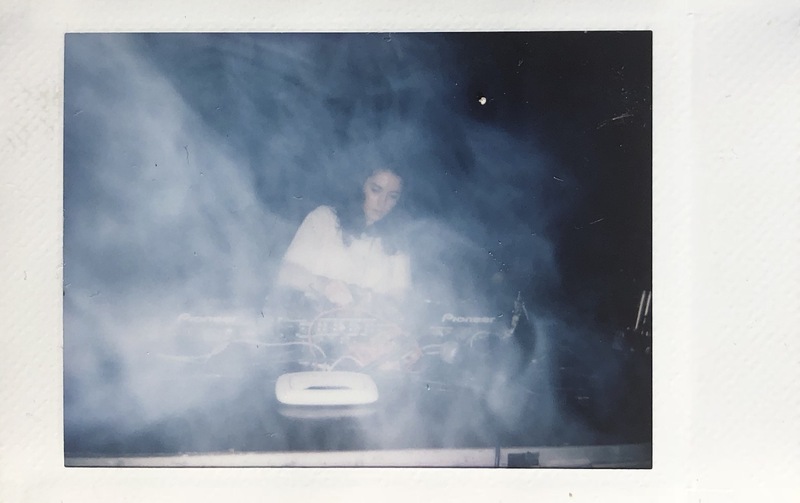 Other highlights from the weekend included Orla, who delivered a seamless mix of relentless dancefloor ready tracks. Dutch native Jarreu Vandall offered something different on Friday evening. The Soulection producer packed his set full of the edits that have come to define the LA record label. A refix of Lil Wayne’s ‘A Milli’ was flowed gracefully into an edit of Sergio Mendes’ ‘Mas Que Nada’ much to the delight of the crowd. Perhaps OSS’s most endearing feature was its subtlety. Happy holiday makers were blissfully unaware of the scenes around them. While couples strolled the old town, Omar Souleyman’s belted his infectious vocals over pounding techno only a stone’s throw away. That is not to say the locals aren’t happy to get involved with the festivities. Elderly couples could be seen dancing along to Mim Suleiman’s dancehall as her boat party docked. Fisherman could be spotted preparing oysters in the mid-day sun to Fabrizia Mamarello punchy tracks. In Ortigia, the community is brought together in celebration of tradition alongside modernity. This cohesion between traditional culture and progressive culture is what really impresses with Ortigia Sound System and long may it continue.